The quest for evidence of life on Mars could be more difficult than scientists previously thought. 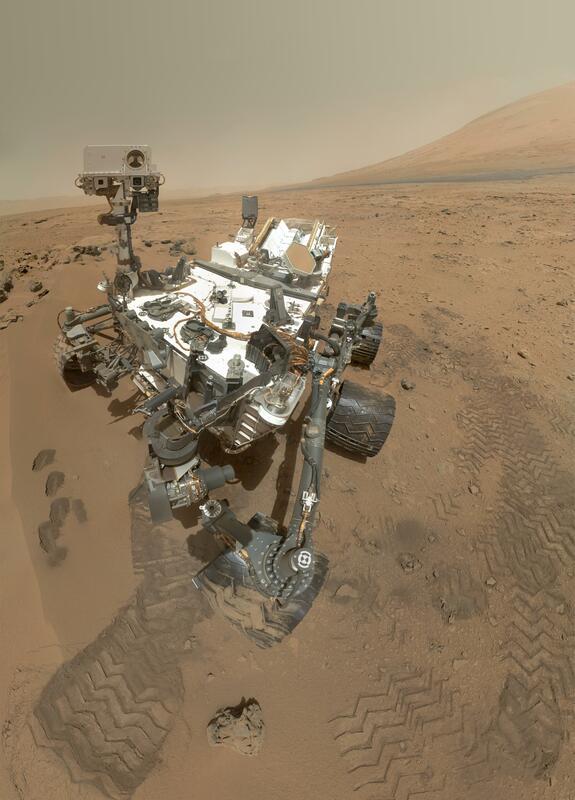 A scientific paper published today details the investigation of a chemical in the Martian soil that interferes with the techniques used by the Curiosity rover to test for traces of life. The chemical causes the evidence to burn away during the tests.